Business combination accounting – what can go wrong? This webinar is suitable for accountants – Australia wide. This webinar is for practitioners with some knowledge in this area and looking to improve their knowledge. 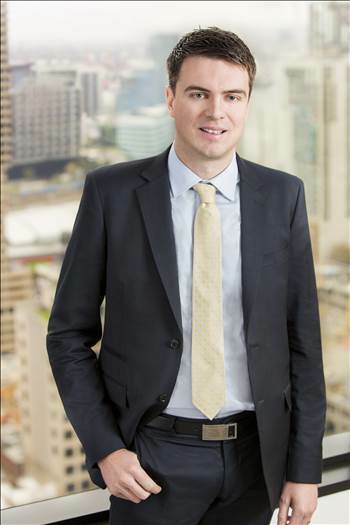 Pragmatic, resilient and determined, Nicholas is committed to fully servicing the financial needs of his clients. His approach is entirely through a commercial lens with a particular emphasis on businesses in transformative phases, be this a merger, acquisition, divestment, restructure or recalibration of its corporate governance environment. As a consequence, he looks for solutions to problems that reflect a corporate reality and are not “boiler plate”.